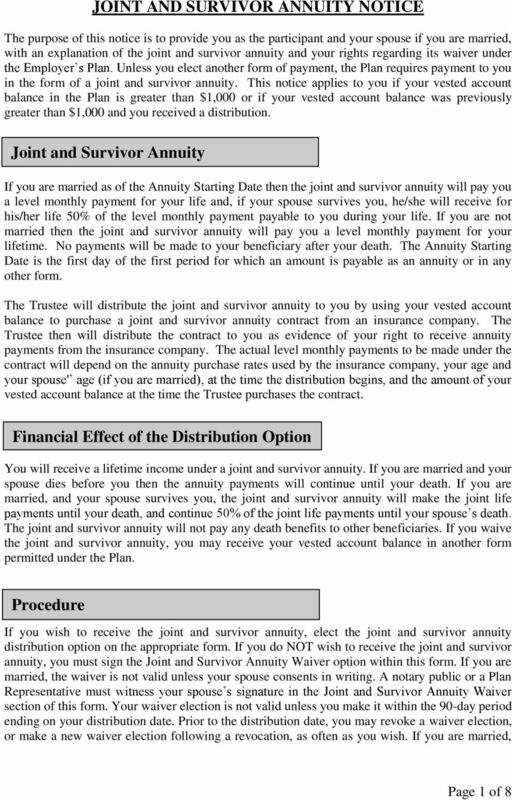 Download "JOINT AND SURVIVOR ANNUITY NOTICE"
City State ZIP Evening telephone. 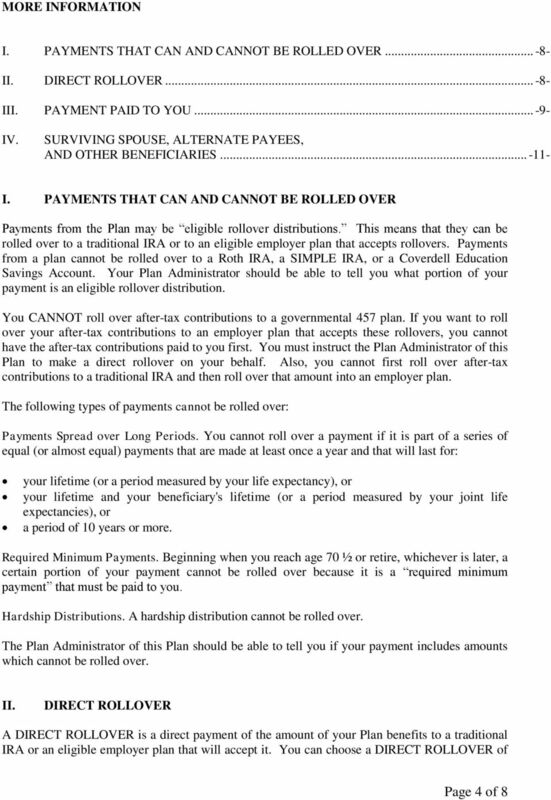 Note: Checks will only be made payable to the annuitant and mailed to his/her address of record. 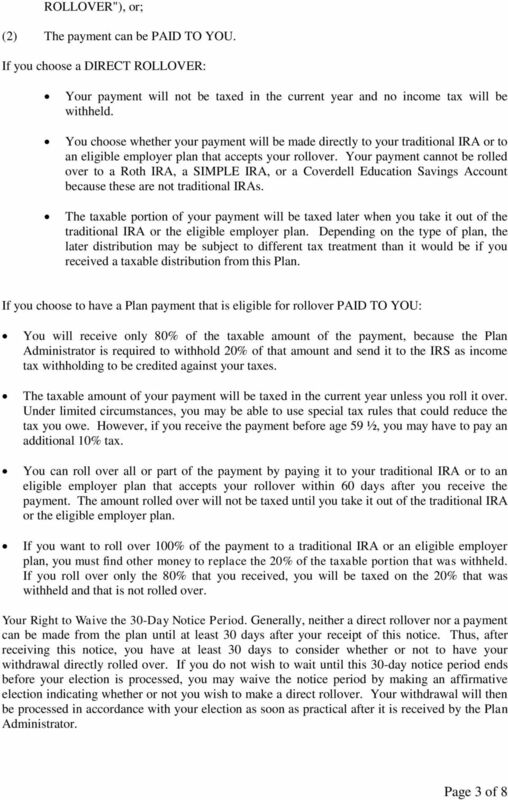 If you have additional questions after reading this notice, please contact the Retirement System. 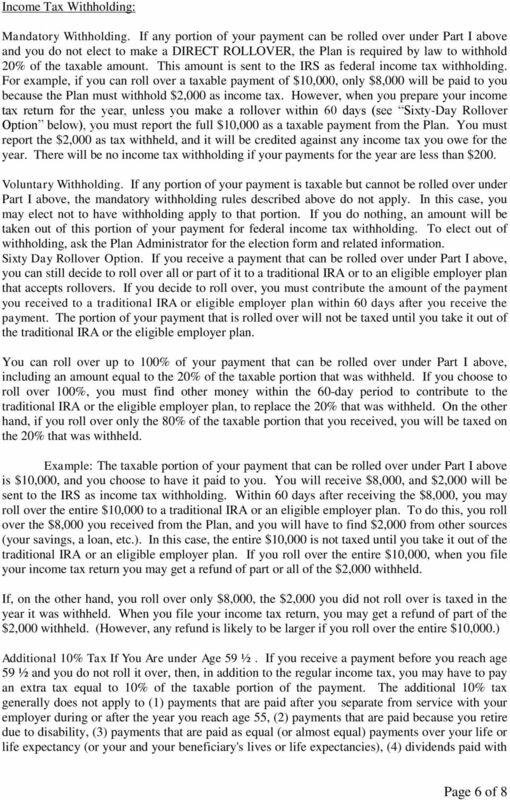 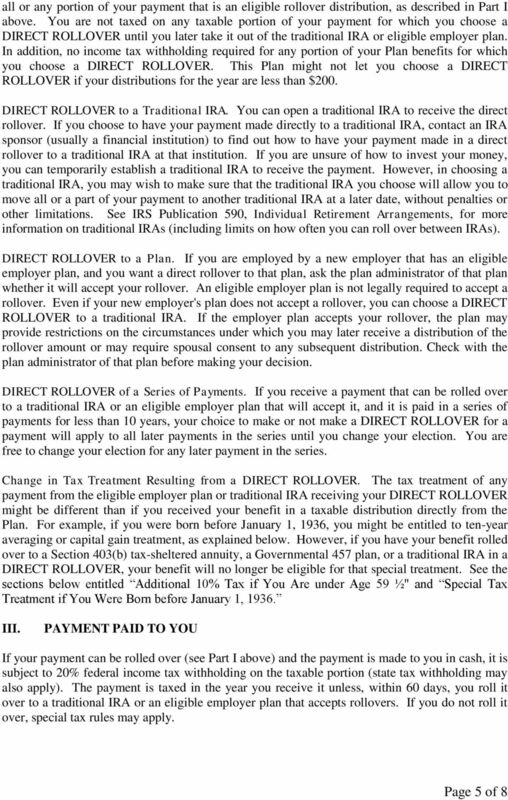 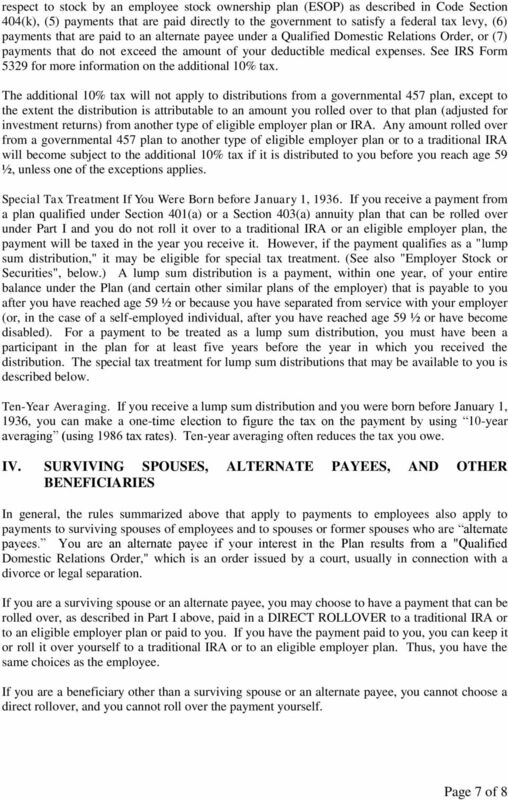 DISTRIBUTION/DIRECT ROLLOVER REQUEST - 401(k) Plan Refer to the Participant Distribution Guide while completing this form. 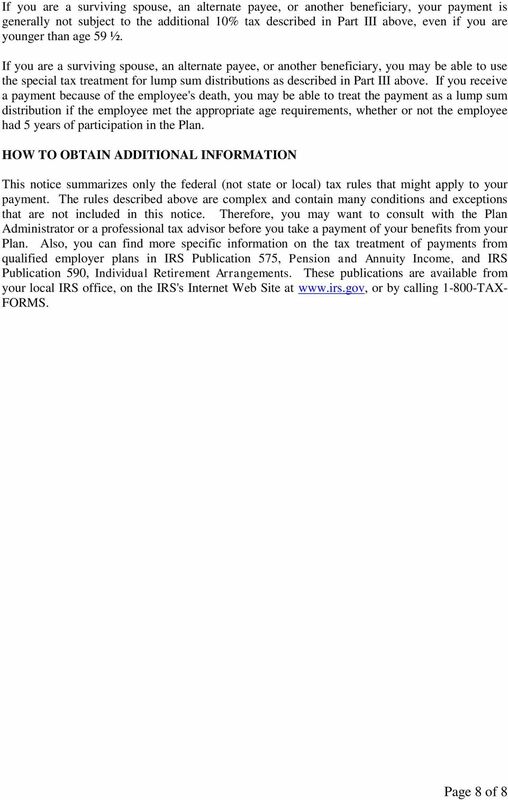 Use blue or black ink only. 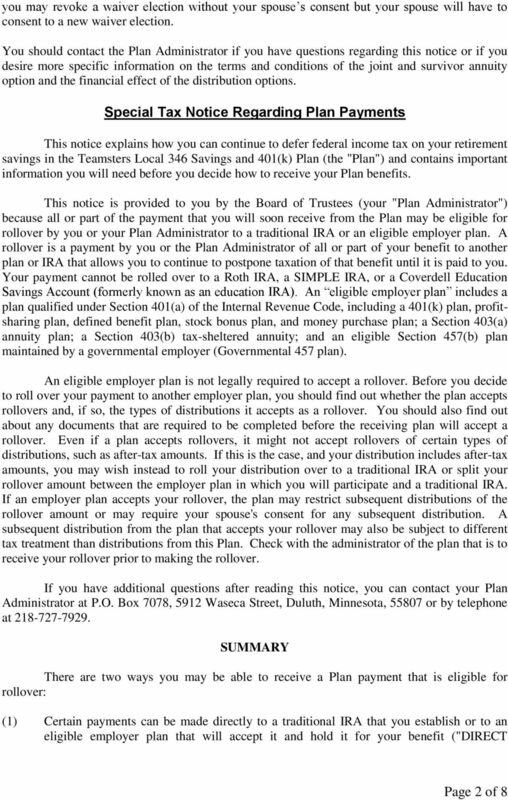 Distribution Request Checklist PENTEGRA TRUST COMPANY A Distribution Request Form must be completed, signed and returned to the Employer/Plan Administrator to request a distribution from your Plan Account.